Indulge yourself in Glory of Thailand history near Bangkok. Nakhon Pathom province has many significant landmarks such as Sanam Chandra Palace, Phra Pathommachedi Stupa, and many more. 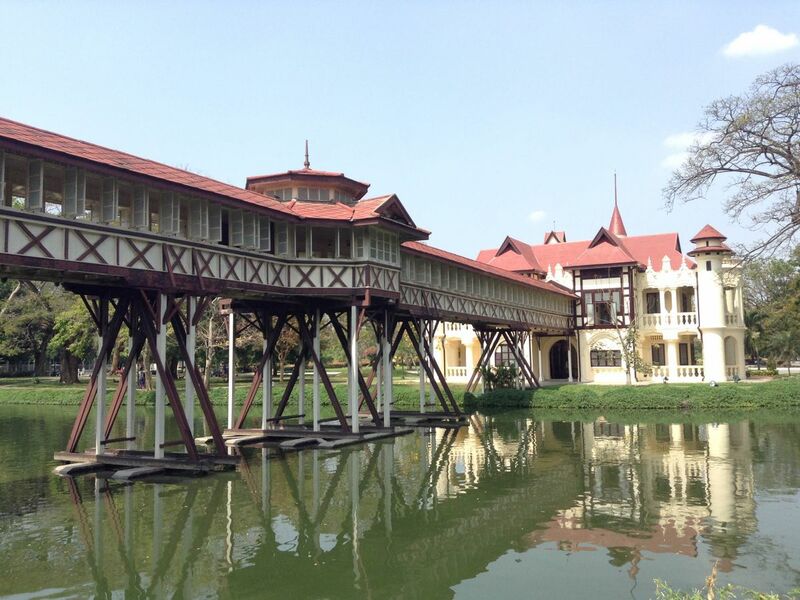 From Bangkok to Nakorn Pathom, see the local lives and their culture, admire the beauty of our main attraction, Sanam Chandra Palace, then, check out local places nearby.